Not everyone likes drinking alcohol during the holidays, whether it is for health reasons or because they just aren't in the mood. If you are entertaining in your Dallas apartment, you should have some non-alcoholic cocktails on hand for friends and loved ones. Here are some easy drinks to make with ingredients that most people have at home. You can keep most of the ingredients on hand if you know you might be entertaining. An alcoholic screwdriver has orange juice and vodka. If you want to make a non-alcoholic version, you can combine orange juice with soda water or a flavored soda. Add a twist of lime or cherry, and your guest is good to go. Mix 1 part cranberry juice with 2 parts soda water. Add ice to fill the glass and a slice of lime. Serve. You can buy these already made or make them yourself. Mix 1 part lemonade with 1 part iced tea. Chill in a pitcher an hour before guests arrive. Fill the glass with ice and add a twist of lemon. Then serve. Squeeze 1/2 orange into a glass. Then add an equal amount of lime juice and 1/2 teaspoon agave syrup. 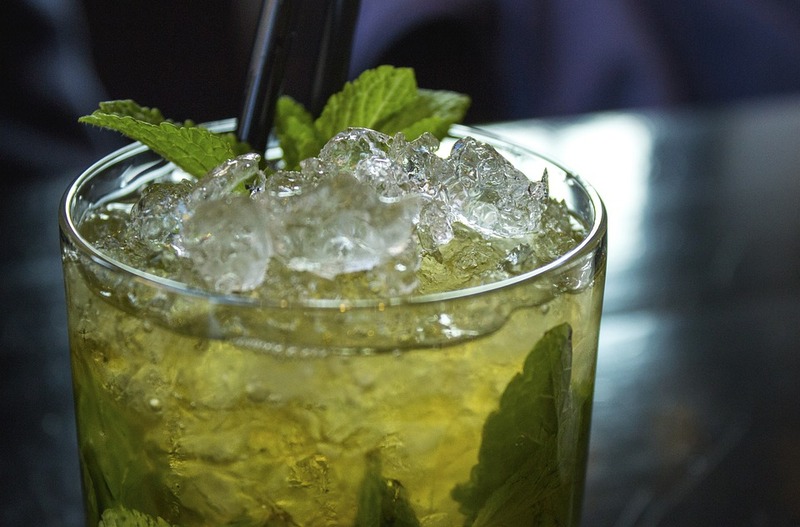 Throw in four fresh mint leaves and fill glass with ice. Add a splash of soda water. Then serve. Slice two medium-sized cucumbers very thinly. Add cucumber slices and 4 cups of coconut water to a pitcher. Add 1/2 cup lime juice and chopped fresh mint leaves. Add sweetener to taste. Chill 2 hours before serving. As you can see, it is easy to come up with non-alcoholic drink ideas based on favorite alcoholic beverages or from ingredients on hand. If you don't have access to fresh fruit and vegetables from your apartment in Dallas, you can stock some of these ingredients frozen or dried. It's best to test your recipe before your guests arrive. A fun party idea might be to have a drink-making contest and see who comes up with the best non-alcoholic cocktail with the ingredients you have on hand. If you are looking for apartment layouts that are great for entertaining, contact us.